As with the turn of every New Year, the rumour mills have been spinning for a few months now in regards to new supercars coming out for 2019. Starting on February 28th, the 2019 Supercars Championship will see some of the world’s top supercars coming together for seven months of motor racing across Australia, with new revised routes and driver changes among the changes for the 21st series. If you’re not familiar with the term, a supercar simply refers to a vehicle with the most superior performance, design and technology currently available on the market. So, some example supercar specs might be those of the Ford Falcon FG V8, which features a 5.0 litre V8 engine with 635BHP and a 0 to 62MPH speed of 4.8 seconds. How fast does a supercar go? There’s no strict definition for what classifies as a “supercar” speed; in fact, many cars that double the UK speed limit may simply be classed as “fast” cars. However, the Bugatti Veyron Supersport has reportedly hit speeds of 268MPH on the racetrack, demonstrating just how far the supercar performance can be pushed without the use of a jet engine. Another term you may have come across is “hypercar”. Both hypercar and supercar are monikers that have been used interchangeably when describing cars with astronomical speed and performance, but there is a distinction. While all hypercars are supercars, that is not to say that all supercars are hypercars. The term “hypercar” refers only to the top one per cent of all supercars, again, in terms of not only speed and performance, but technology. This is why you might hear some cars being placed in this bracket, which might not sound as fast or impressive as others, but their engines or onboard technology surpasses the minimum requirements of what counts as a hypercar. Now that we understand the distinction between these incredibly impressive vehicles, it’s time to look at the 2019 supercars list. The new P14 brings about some of McLaren’s most innovative styling yet, replacing the 650S. The polka dot paint job that’s been circulating should be enough of a giveaway as to just how daring this new P14 is: with 700BHP and a top speed of 250MPH, it’s now lower to the ground and curvier than its predecessors. 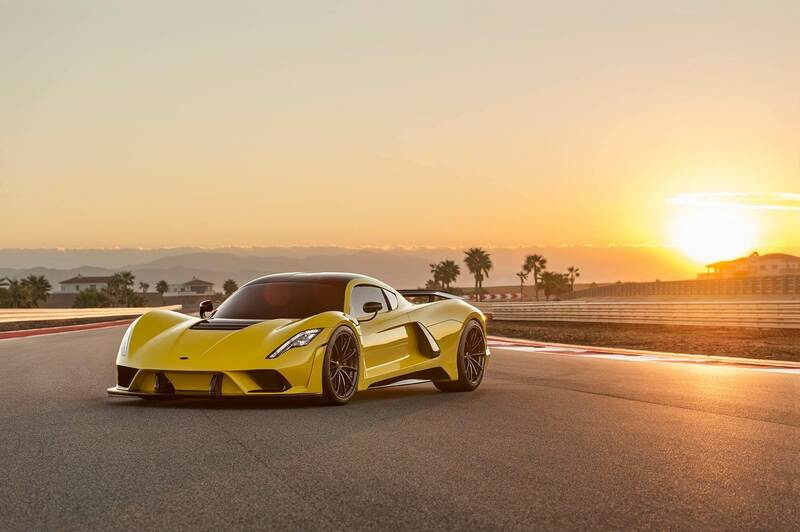 Speaking of curvy designs, the Hennessey Venom is the finest export to come out of Texas: this time around, the team have given it a power upgrade, and it’s the first Hennessey car to have been built from scratch, as opposed to sourcing its chassis and other components from external manufacturers. Built as a successor to the Venom GT, based on the Lotus Exige, it is rumoured to reach speeds of up to 301MPH, breaking all other previous records. The Ford GT dates back to 2005 and since then has seen a couple of iterations. Now, for 2019, we have what is actually a roadworthy version of the Blue Oval’s FIA WEC endurance racer. What does this mean in layman’s terms? It’s got an engine from an F150 pick-up truck, meaning it pulls like a mother with 647BHP. Though not required to fit into the “supercar” category, a V8 engine is more or less the mark of a true supercar, or indeed, even a hypercar. 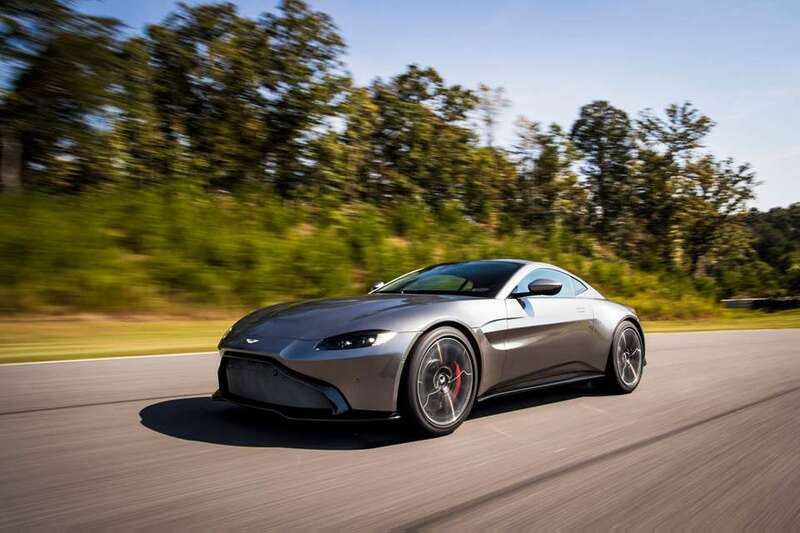 The Aston Martin V8 Vantage never fails to satisfy in the coolness department, and for 2019, it’s got a manual gearbox, alongside the top-class interior and eye-watering speeds as standard. It would be an insult to have a supercar hotlist for 2019 and not include the Bugatti Veyron. Like the Aston Martin V8 Vantage, the Bugatti Veyron is one of the first names that springs to mind when we think of supercars, and for good reason. Its appearance helps it stand out from the crowd, sending the air intakes behind the driver for improved aerodynamics. It’s of little wonder, then, that this baby can reach 60MPH in under 2.5 seconds. Were we ever going to miss out the Ferrari? The Italian speed king’s take on the supercar is every bit as theatrical as we’d expect, with an unmistakeably loud engine (turbo V8, of course) and world-class handling. Certainly, it’s not the quickest supercar on the market, but it makes up for this with aesthetics and drive comfort, with twin-turbocharging that will knock your socks off. So nice we named it twice – in fact, there are a lot of Bugattis that demand our attention in 2019, but in the interest of fairness, we’ve refrained from including them all. Based on the Chiron, the predecessor to the Veyron, this is a limited-edition Bugatti. Only 40 will leave the factory, but it will be unmistakeable thanks to its dramatic styling and rear spoilers. It’s also valued at $5million, which is to be expected when you’ve got 1,000BHP to play with. Have a guess as to what Huracán translates to. We dare you. 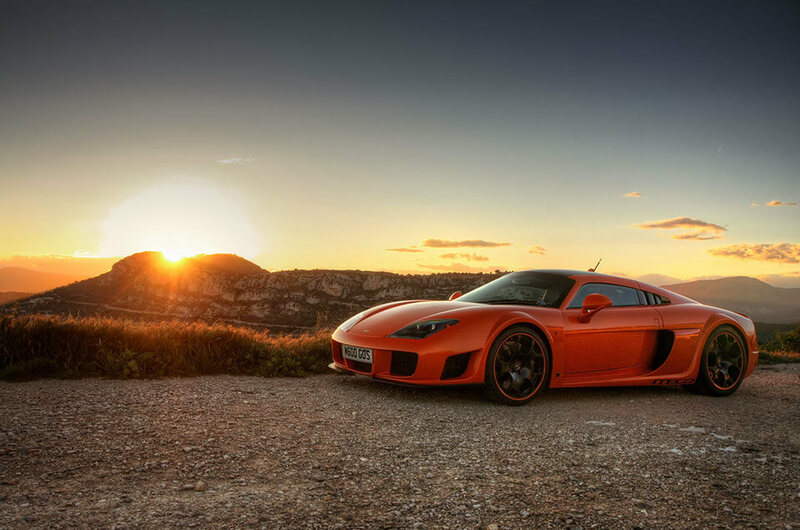 This is the first in this list to feature a V10 engine, and it’s only the entry level model! Up at the top of the range we have the Performante, whose grip and handling are unrivalled, which is comforting when you’re reaching top speeds of 201MPH. You might recognise this one from somewhere: that’s right, it featured in the seventh instalment of the Fast and the Furious series. 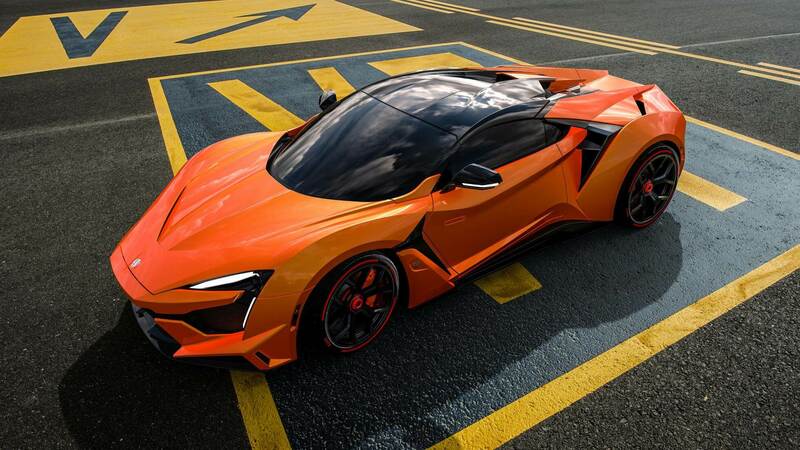 This is the second production from W Motors and features a 3.8 litre twin turbocharged engine, as built by Ford engineers. 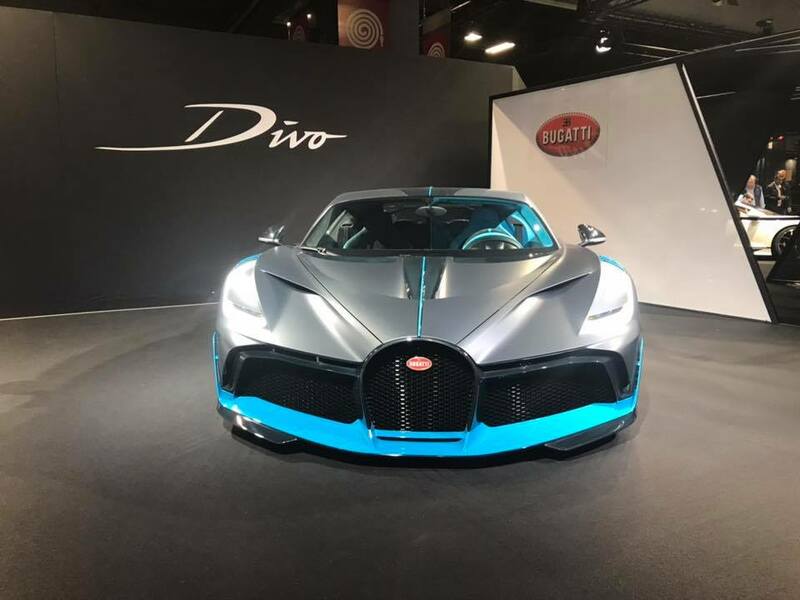 Think the Divo’s exclusive? You’ll only see 25 of these. Including a limousine within a 2019 supercar list might seem laughable, but weirdly, in this case, it sort of works. It is every bit the executive passenger’s car, and is even bulletproof. Weighing in at 5.1 tonnes, this has not lost its charm since it first hit the roads in the 60s. Another rare supercar, this beauty is both speedy and practical, with a lightweight frame, manual gearbox and rear-wheel drive. Boring stuff aside, it’s also got a 650BHP V8 engine, so you know it means business. We all know that the AMG Line is synonymous with luxury, and Mercedes has not let us down with the GT R. It’s got 570BHP and a top speed of 198MPH – not the fastest on the list, but when you look this classy, you’re disinclined to care. Carbon fibre construction. Innovative design. 4.0 litre V8 engines. Need we go on? The McLaren Senna is 25 years in the making, and this time, we’ve hit the jackpot – with 789 BHP and 590 lb ft of torque in the rear wheels, there are just 500 in production. Snap this baby up and have some fun. A couple of others we had to mention have caused some debate amongst motoring fans, so we’re here to settle them once and for all. The Corvette Z06 has, in great abundance, been described in its marketing materials as a supercar. The first thing that is wrong with this is the price: it sits comfortably in the tens of thousands, while all other supercars are likely valued at the same as a large house in Britain. That is not to say however that the Z06 is not a very specialist car, just like the Porsche 911. Indeed, it does have 450BPH, but it’s simply not as technologically forward-thinking as cars fitting the supercar niche. We still wouldn’t say no, though! Is a GTR a supercar? The Nissan GTR, on the other hand, is far more contentious. Again, it’s got a much lower price tag, but it has fought hard for its status as a supercar as far back as 2013. This particular car has top speeds of 200MPH, again, not record-breaking like the above-mentioned juggernauts, but impressive nonetheless. Whereas the Corvette fails to light up the UK market as much as the American one, the GTR has earned its status as a supercar through notoriety alone. How much is a V8 supercar? While these future cars look set to tear up the racetrack from February, it leaves mere mortals like us wondering if we’ll ever be able to get our hands on one. These five-litre engines, designed specifically for racing, would set you back around £300,000: certainly worth it for those breakneck speeds, but hardly likely to happen anytime soon. For now, we’re just happy to watch the racing.